Our Extensive A la Carte Menu is available nightly throughout the year in Mrs Benners Bar. You can Relax and Enjoy your Dinner in the Warm and Cosy atmosphere where only the best of Local Produce is used. What better way to finish the evening by retiring to your luxury Dingle accommodation that will await you at one of the most popular hotels in Dingle. 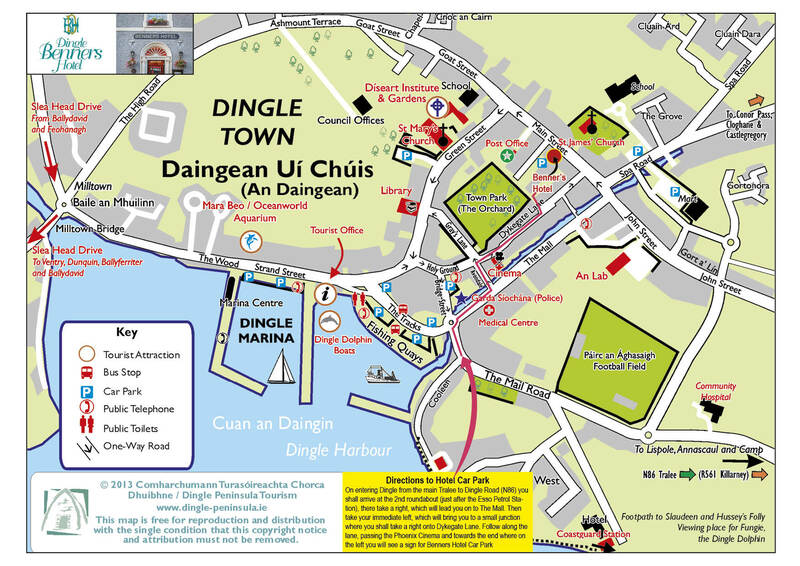 What are you waiting for....book the Dingle Benners today! To view our Instagram feed of imagery please click here.